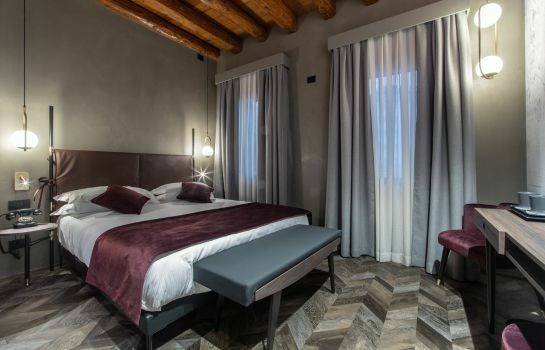 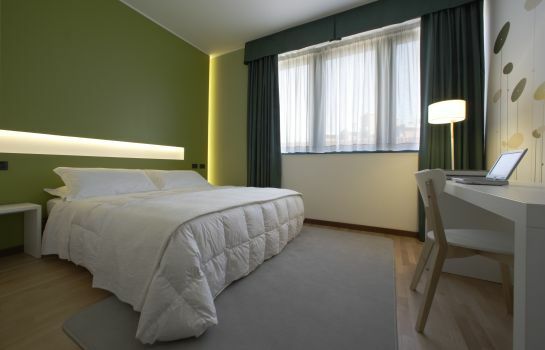 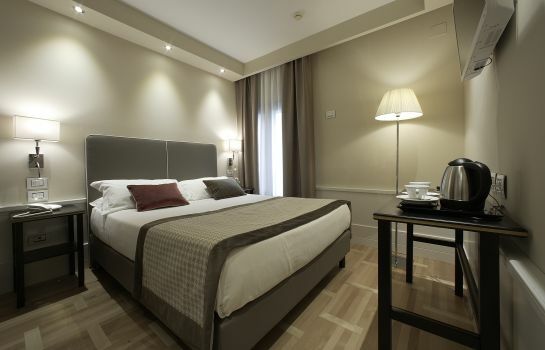 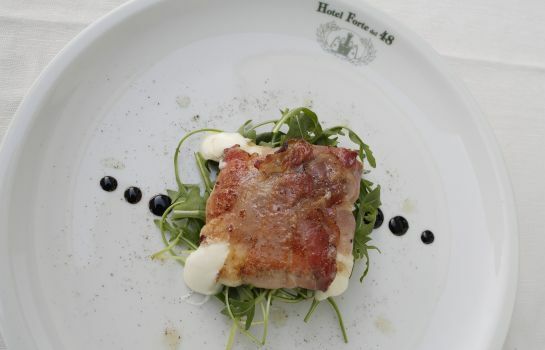 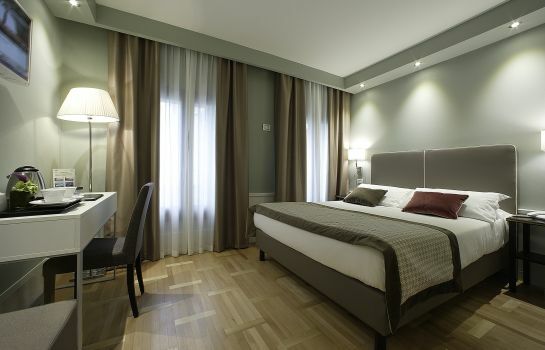 The Hotel Forte del 48 is characterised by tradition and a cosy atmosphere. 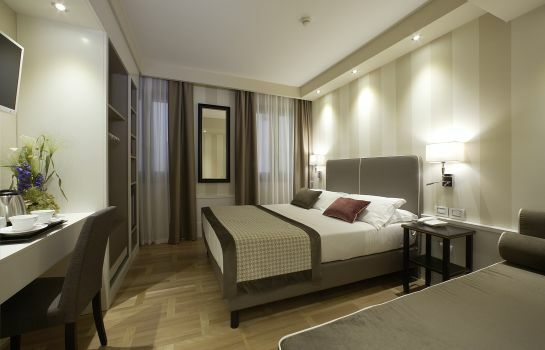 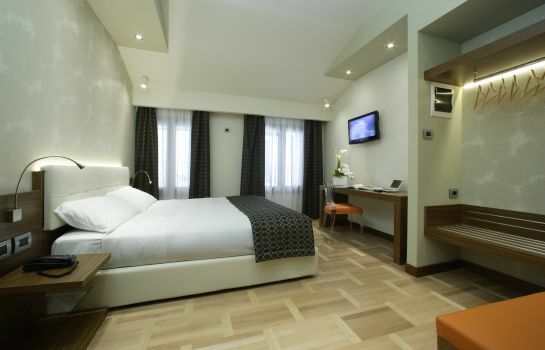 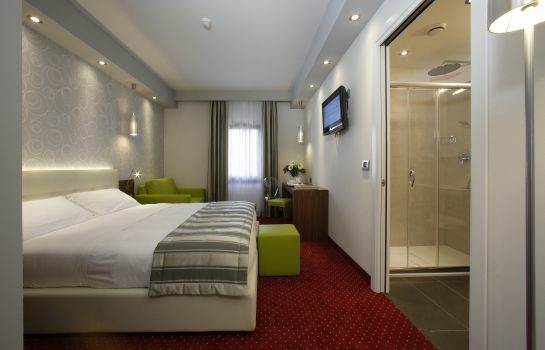 Each room is stylishly furnished and offers sophisticated comfort. 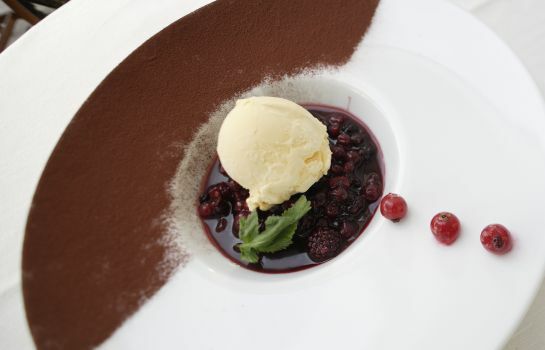 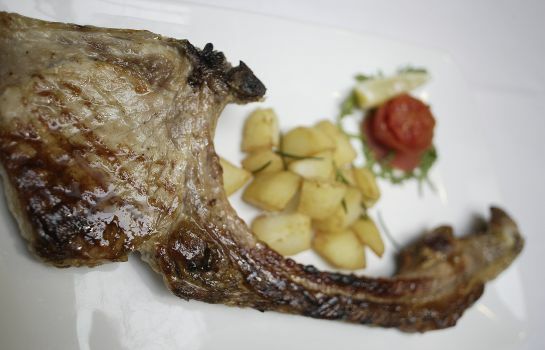 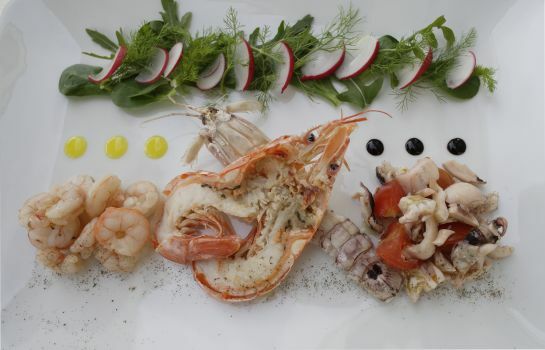 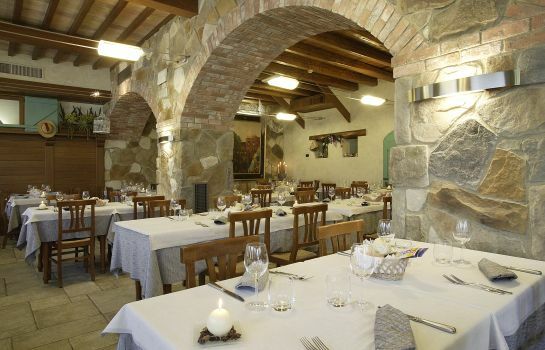 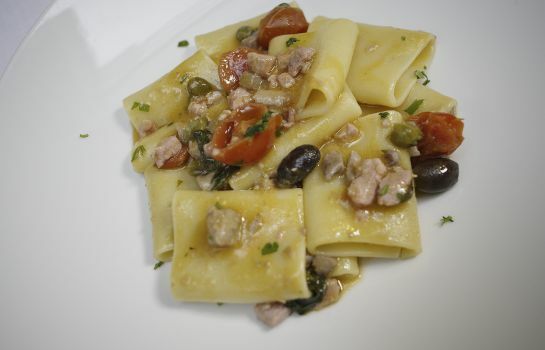 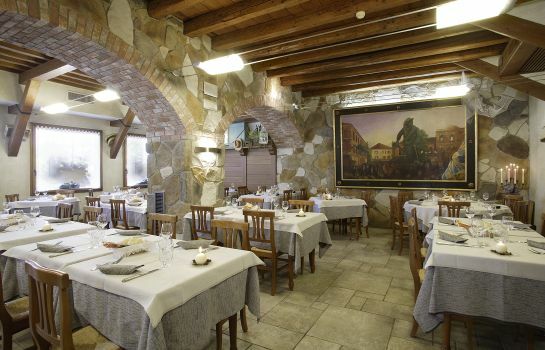 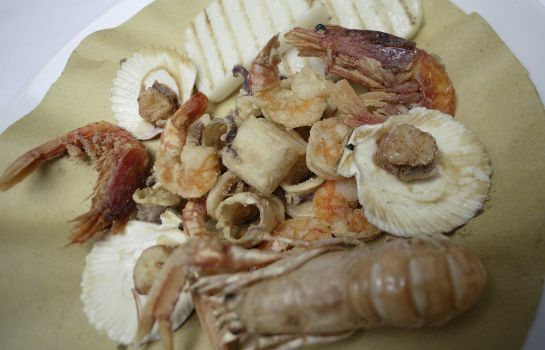 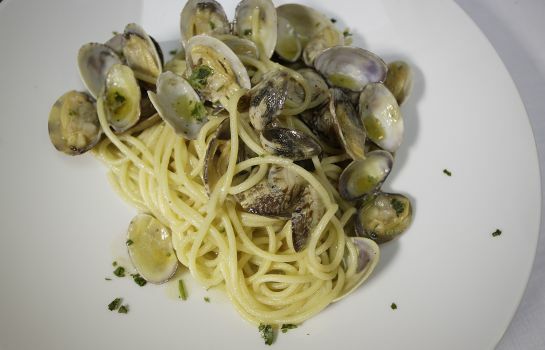 Italian cuisine enthusiasts can look forward to traditionally prepared regional dishes in the rustic restaurant. 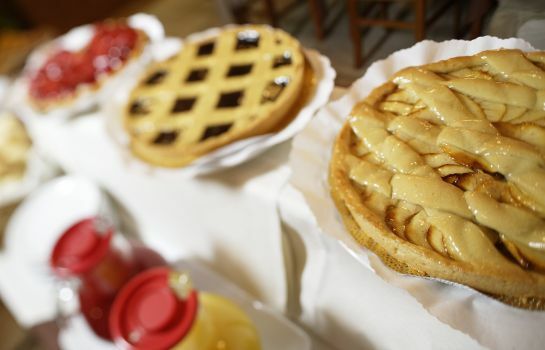 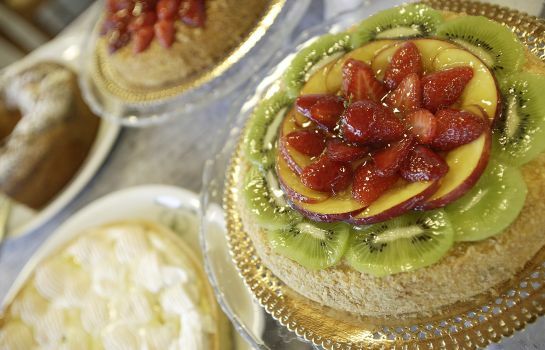 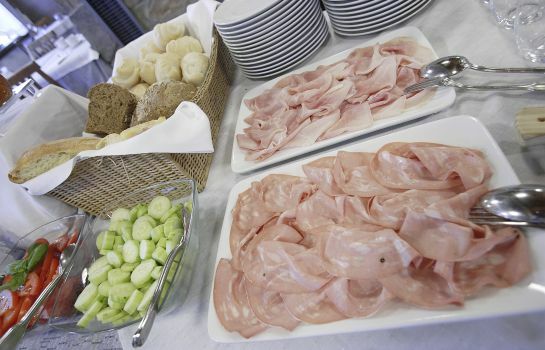 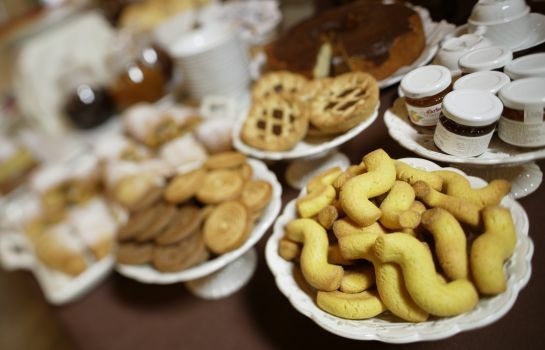 A varied buffet breakfast featuring homemade specialities awaits you every morning. 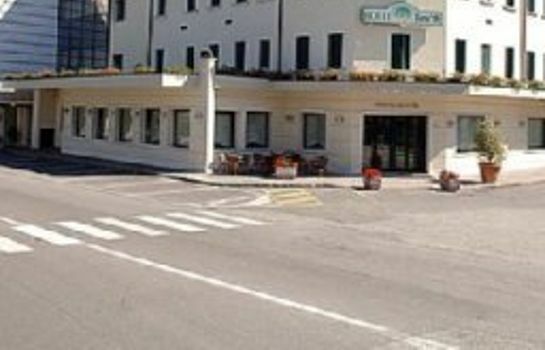 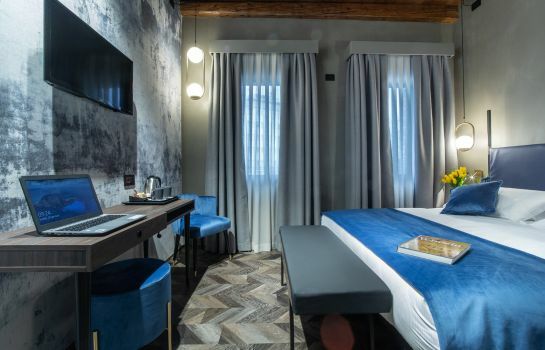 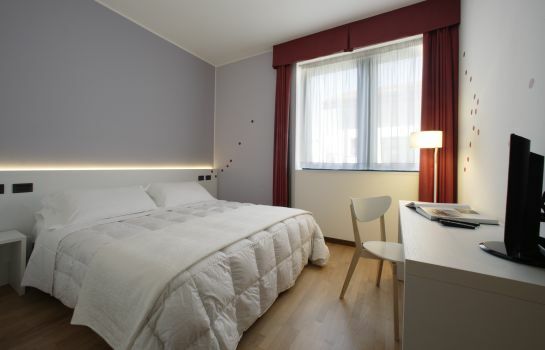 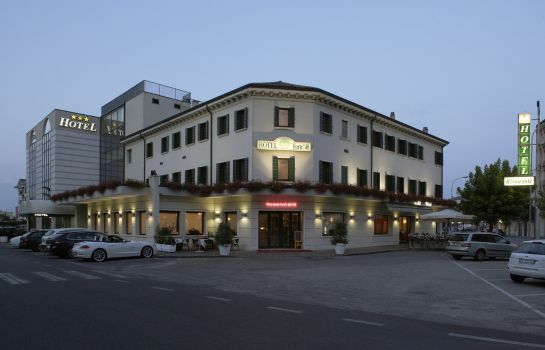 This efficient structure has been run by De Faveris for over 30 years professionally and with kindness that makes Hotel Forte del 48 a ratum point as far as hospitality in east Veneto is concerned.